Who doesn't like bacon? Answer me that!???! Ok vegetarians but everyone... ok, fruitarians but no one else.. alright a couple of religions don't either but apart from them, everyone loves bacon! 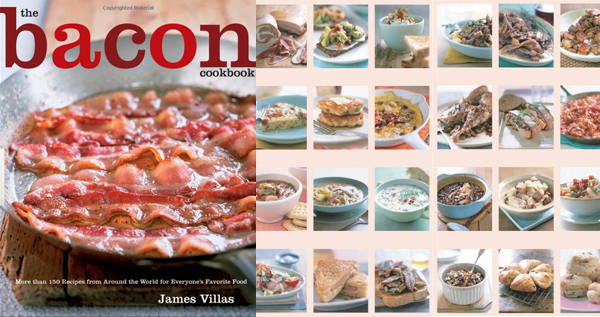 Mmmmmm bacon cookbook.